Emily Stricker flying in a coed cupie stunt at NCA Nationals in 2017. Photo provided by Emily Stricker. Q: When did you start playing your sport? Q: How did you get started in your sport? Q: What is your biggest strength in your sport? Q: What is your most embarrassing moment in your sport? Q: What is your biggest accomplishment in your sport? Q: What do you like most about your sport? 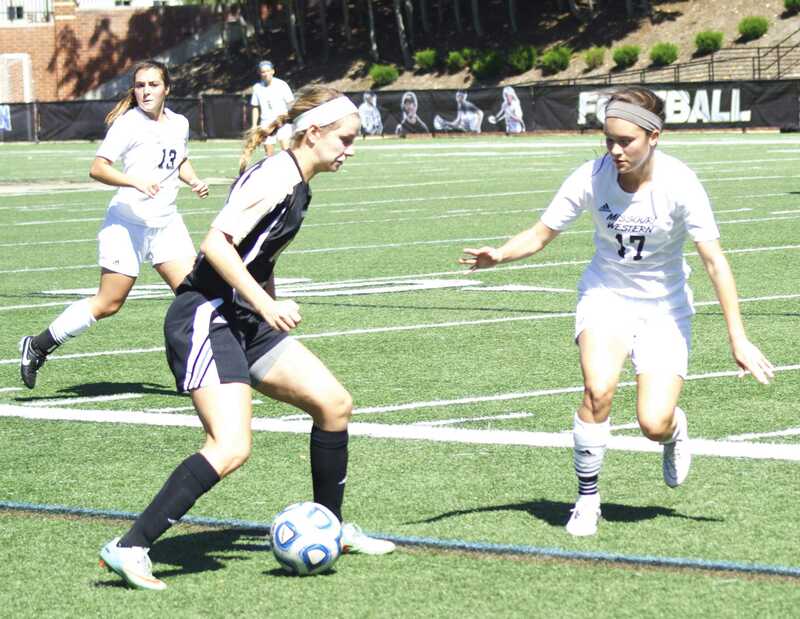 Q: Why did you choose to play for Lindenwood? Q: Do you have any game day rituals? Q: Who do you look up to in your sport? Q: What are three things you could not live without and why? Q: If you could have dinner with any three people, who would they be? Q: Do you have any advice for young athletes? February 18, 2015; 1:15 p.m.